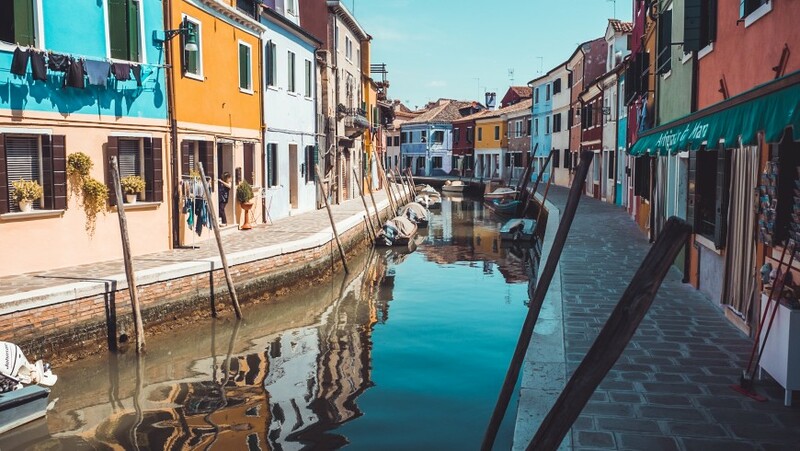 Discover the secrets of Venice, visit the islands of the lagoon far away from the tourists, get lost in the street during the sunset, eat in an authentic fish shop, explore the gardens and green journeys – 10 tips to discover an extraordinary and eco-sustainable Venice. Venezia hides not only to the tourists but also to his citizens, incredibles places, green and eco-sustainable journeys that we would like to suggest together with some recommendations to live a green Venice far away from the crowd. 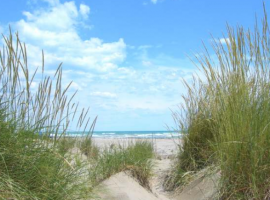 The municipality of Venice is part of the network of the “ Biggest Italian destinations for sustainable tourism” together with Rome, Florence, Naples, Rimini and Milan with the aim to promote actions of sustainable tourism. 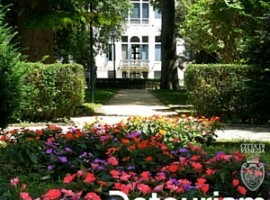 An example is the project Detourism that encourages the people to become a detourists and to live the city like a real citizen discovering unusual places. 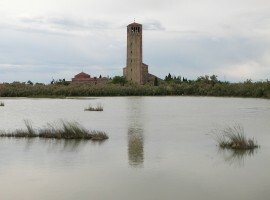 The project disposes of several different maps proposing slow and eco-sustainable journeys of the lagoon and of the city to reduce the impact of the most famous tourist attractions. Venezia hides behind the buildings and between the little streets of the lagoon several historical gardens, natural and protected areas and woods far away from the crowded city. 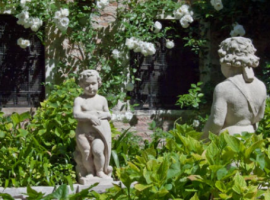 Besides the Giardini di Castello, famous for the art and architecture exposition, there are also several parks and gardens hidden between the canals and the buildings. For the tourists interested in a bicycle or boat journey there is the possibility to discover the less famous islands of the lagoon. 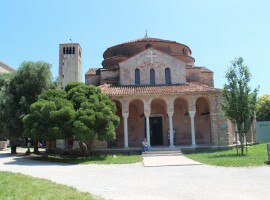 Such as for example the island of Torcello to discover the ancient hearth of the economical and social life of Venice. 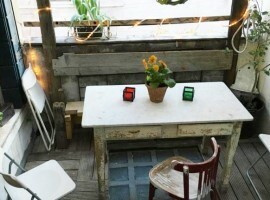 Eating at the restaurant in Venice can be very expansive. 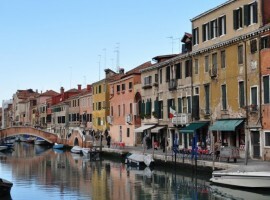 An alternative typical and convenient solution are the Bacari, small taverns and typical pubs offering the delicious Venetian cicchetti. Here some hints to taste a cicchetto during the visit. La Bottega dei Promessi Sposi, in a hidden alley, to taste the typical baccalà mantecato and play cards. If you wish to spend an evening listening to a live concert, then the Paradiso Perduto is perfect for you. In Cannareggio, at the Osteria Cà d’Oro, we can taste the famous meatballs with a glass of wine. 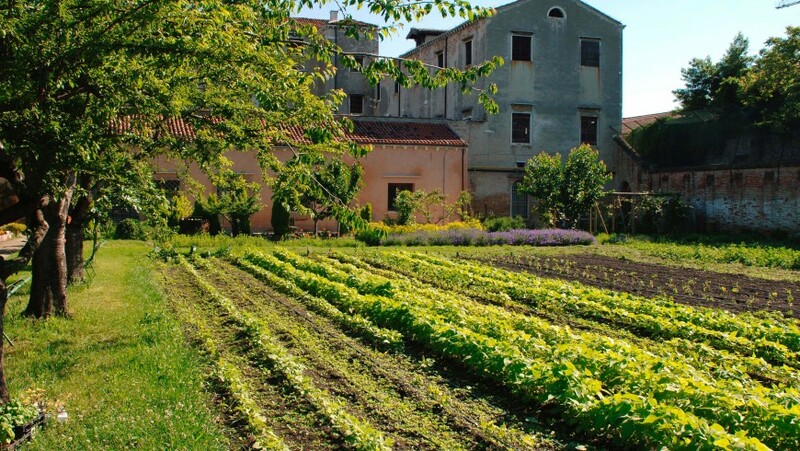 Orto delle meraviglie, a vegetale garden of 6.000 square meters inside the female prison of the Giudecca, realized by ten detainees without the use of chemical products, machinery and fertilizers. Since the year 1997 it is possible to buy fruits and vegetables at the market of the prison. Every Thursday morning from 9.00 to 10.00 you can purchase biological, healthy and cheap fruits and vegetables. But be careful, it is better to be there on time! 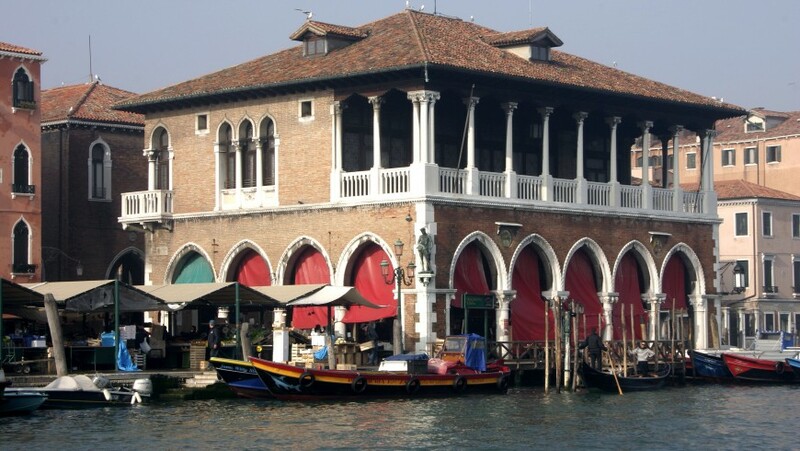 One of the most authentic places of Venice is the fish market of Rialto, even if it is in front of the Canal Grande, just few meters near the Rialto bridge. The structure, in a neogotic style, is hosting the market since more than one hundred years and it still has the charm of that period. 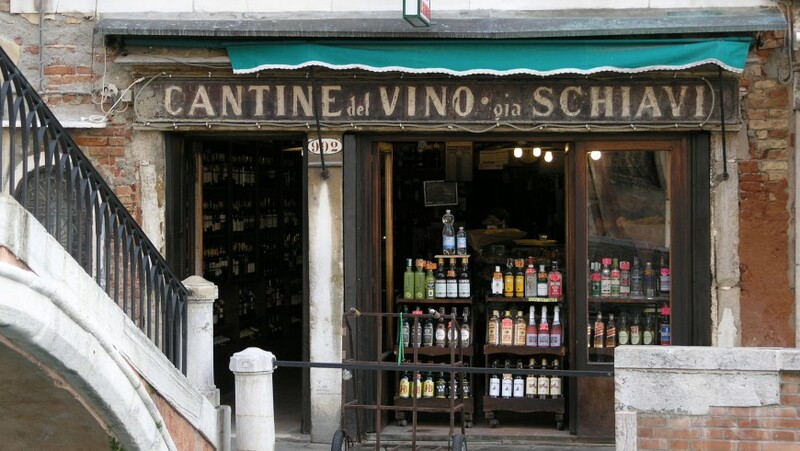 Besides the fresh fish of the lagoon and fruits and vegetables, near the market there are also several cheap bacari for a venetian aperitif. 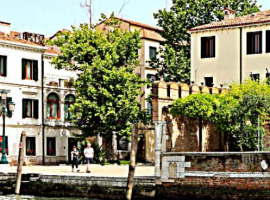 On a little island surrounded by channels, appears the ghetto of Venice, the most ancient of Europe, that conserved an atmosphere rich of history. 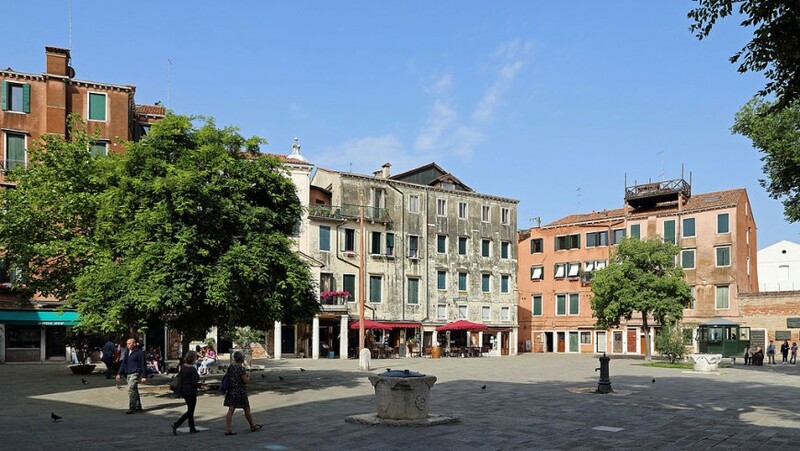 The little jewel is in the Sestiere of Cannareggio and still today it represents the meeting point of the jewish community. Venice is the city of the sustainable mobility, you can not use a car and in some places not even a bicycle. The majority of the time you have to walk. But when you are tired, admiring the Canal Grande from the water can be an extraordinary experience. If the touristic gondola is expensive and unaccessible, you can choose a low cost gondola. Few people are aware of the fact that in certain places you can cross the Canal Grande with a gondola for just 2€. 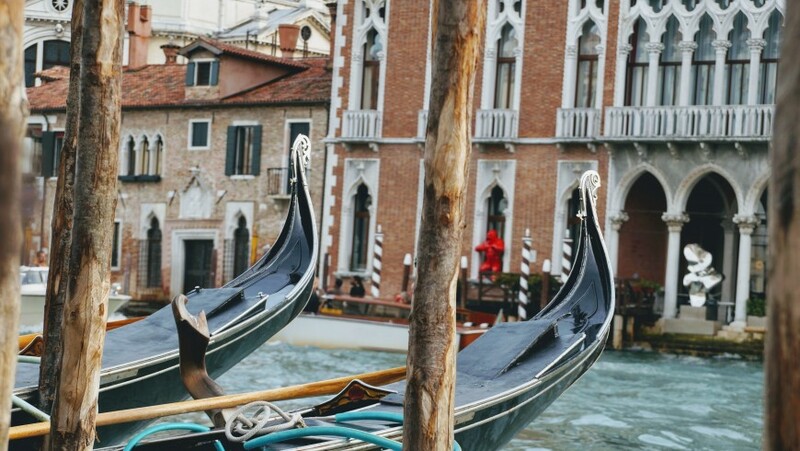 The journey lasts only 5 minutes, that is enough to live the experience of taking a gondola with the citizens of Venice. San Tomà at Ca’ Garzoni: Monday-Saturday 7,30-20,30 and Sunday 8,00-19,00. 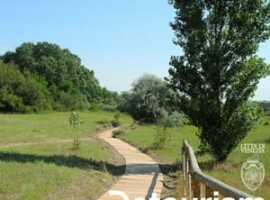 Finally we offer you a selection of our best Ecobnb green accommodations (apartments, B&B and agriturism) for a green and eco-friendly holiday in Venice! Ecobnb is a community for sustainable travels that offers to the tourists from all over the world the possibility to book their green holidays. Energy-saving light bulbs, biological food, photovoltaic panels, permaculture, free bikes and free transfert for visitors coming without cars, natural products and recycling, are just few examples of the prerequisites of our eco-sustainable accommodations. 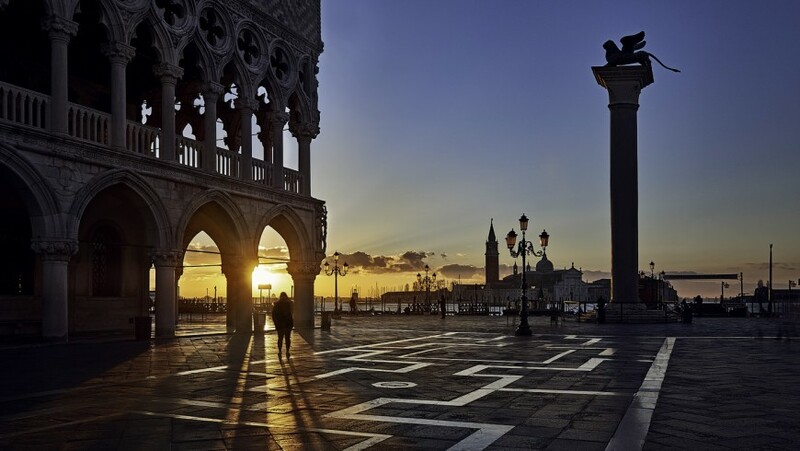 The best moment to appreciate the calm and peace of Venice? During the sunset, when the sun goes down and his colors brights the streets, the channels and the buildings, giving to the city a magical atmosphere! 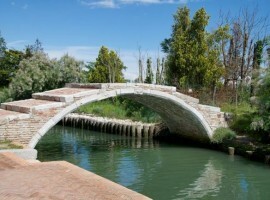 This entry was posted in journeys and tagged go green, sustainable tourism, Venice. Bookmark the permalink.